Another one from my "garden of guitars." 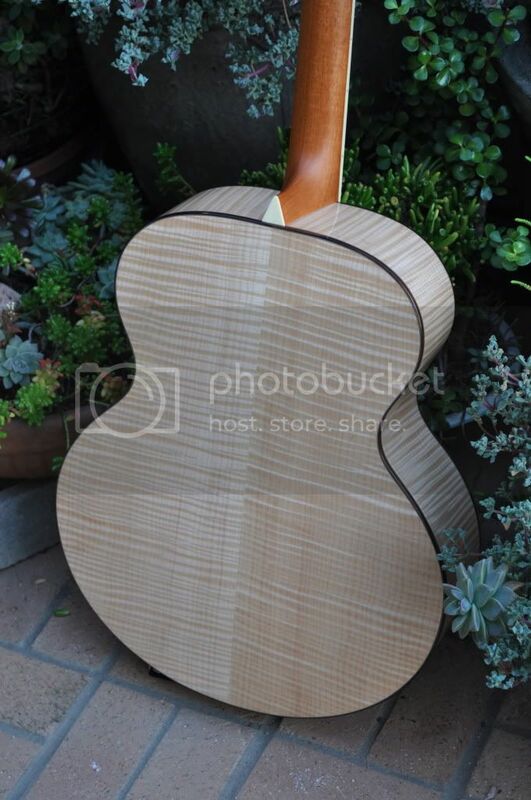 Larrivee Guitar Forum > Forum > Misc > Pictures > Another one from my "garden of guitars." 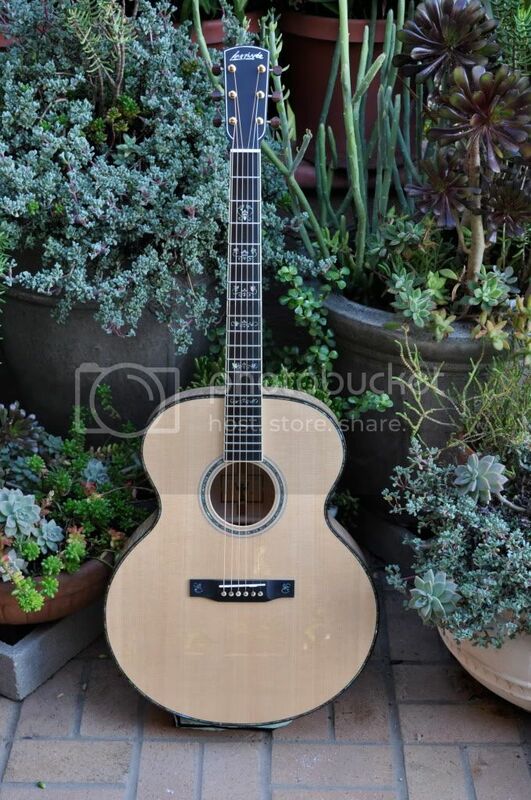 Re: Another one from my "garden of guitars." "Guitars can seriously damage your health"
Many various other guitars gone, ...hopefully to a good home. 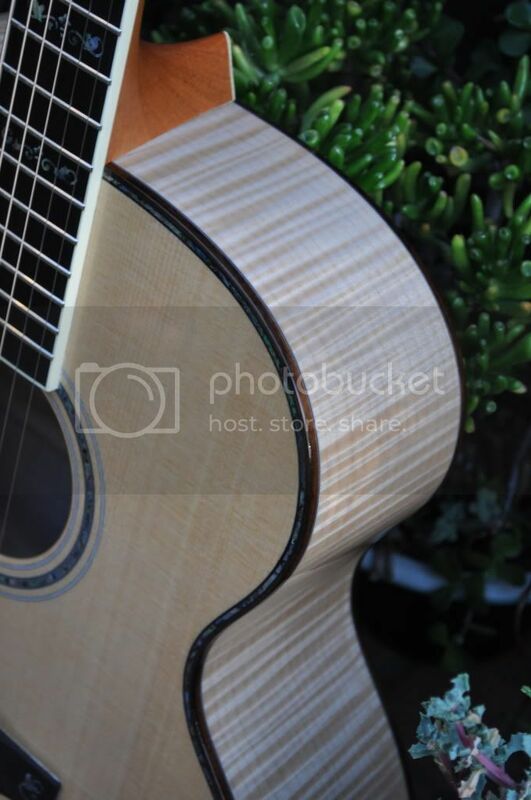 Beautiful Guitar and great photographs as well. You have the finest collection Larrivee guitars I know of.